The Showcase features students who are studying global issues and exploring new ways of developing a more sustainable society. 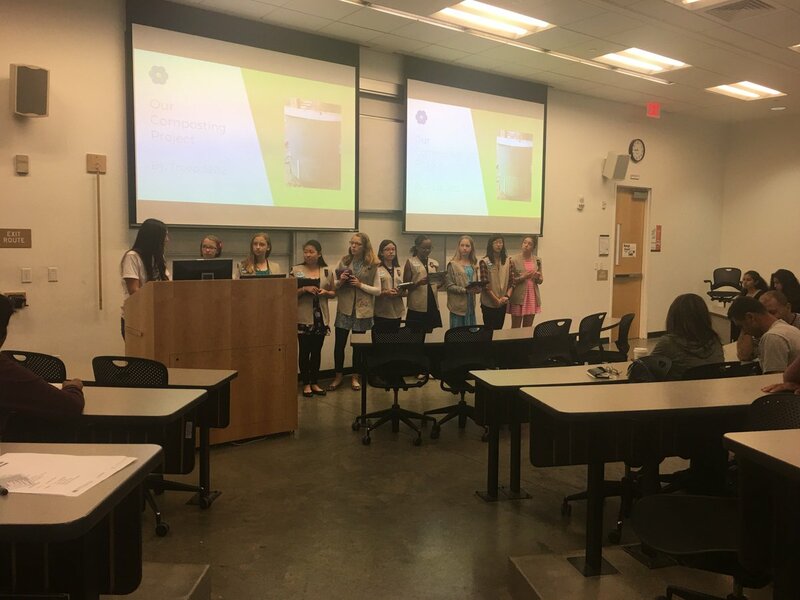 In examining 21st century issues such as the environment, energy, and health, students learn about how these issues are interconnected and also about new opportunities that these challenges bring. 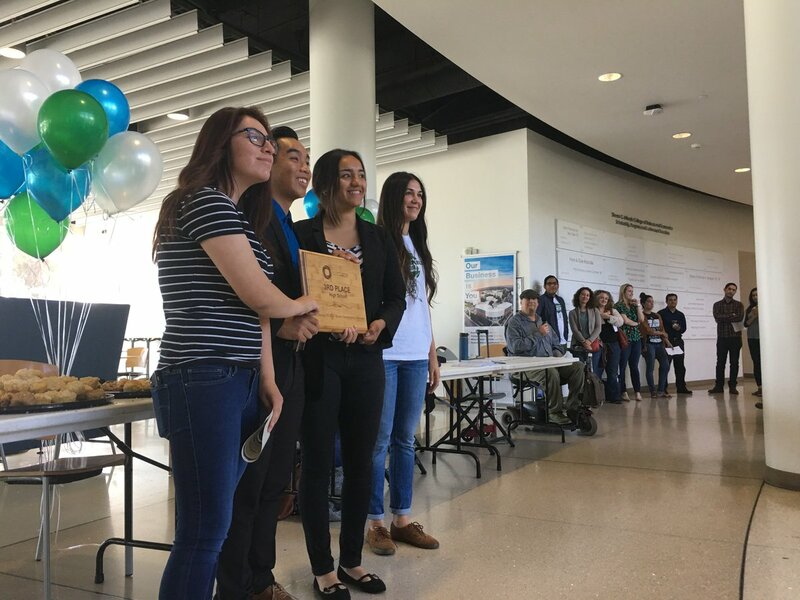 This showcase event provides a forum where students can apply their oral presentation skills while utilizing evidence based research on a specific sustainability topic. This will allow students the opportunity to demonstrate mastery of skills described in the NGSS and other student focused curricular initiatives that are needed to succeed in college, careers, and life. The CSUF Center for Sustainability is a proud partner with U-ACRE for this event.